Are you planning for your school trip? Our team of enthusiastic Naturalists are excited to share their knowledge and appreciation for the natural world, environmental stewardship, and the many benefits associated with participating in physical activities out-of-doors. 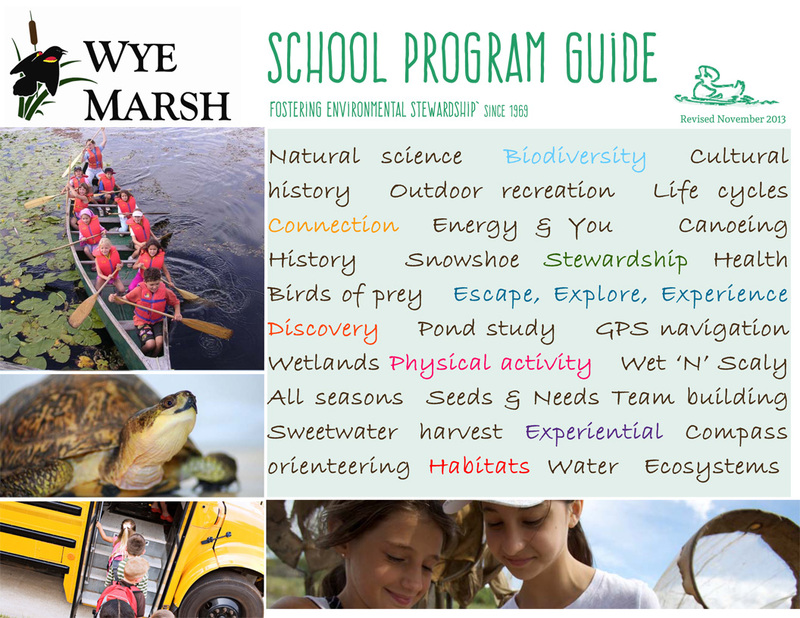 Our School Program Guide outlines our programming (including general interest and curriculum-linked) as well as includes details regarding our pricing, payment procedures, FAQs etc. Program sessions are two hours in length, making up a half-day. Two sessions can be combined to make up a full-day. Once you have determined details such as date of visit, program choices & duration of stay, kindly fill out the Day Trip Booking Request Form below or contact our Education and Reservations Coordinator; 705-526-7809 x220, who would be happy to assist you with your planning! School/Group Name: is a required field. Contact Phone Number(s): is a required field. Town/ City: is a required field. Postal Code: is a required field. Number of Participants (minimum of 20ppt required): is a required field. Age(s)/Grade(s): is a required field. Date Choice #1: is a required field.